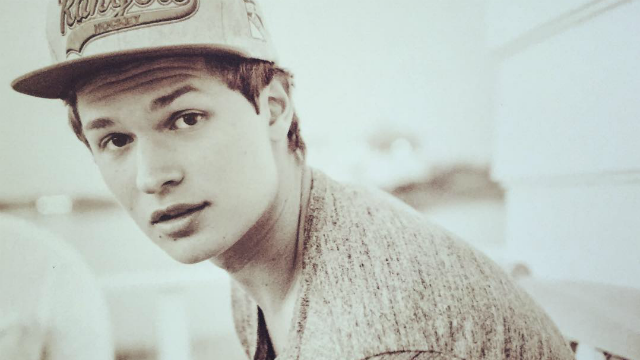 Ansel wrote and produced "Home Alone," so we're really proud of how far he's come. 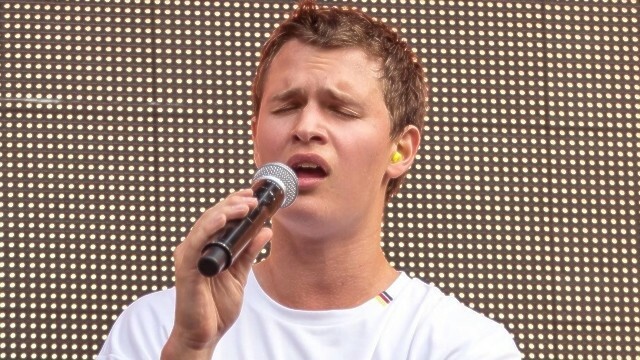 From Carrie to Divergent to The Fault in Our Stars to performing at the Ultra Music Festival as DJ Ansolo, now he's producing and writing his songs. 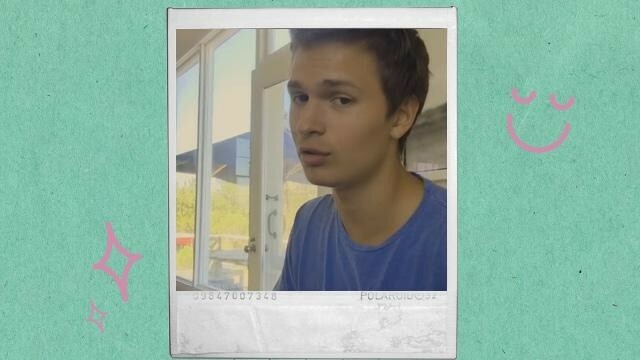 But what made our hearts skip several beats over the weekend was when Ansel released the acoustic version of the song via Instagram. 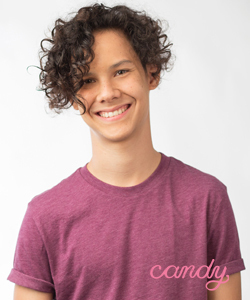 Hope he releases this cover ASAP!